Over 35 year proven track record of successful Sika Waterproofing installations. From Sika 1 pre-batched tanking system to specialist coatings & concrete repair materials the Aquarend Group remain one of the UK’s largest Sika installers. Resin Injection/Polyurethane Grouting comes into its own and provides an effective treatment for water leaks & ingress of moisture through a structure, joints & around services. Aquarend have carried out Resin Injection on a huge array of high profile contracts and maintain a high volume of work on London Underground/TFL sites throughout the course of each year. Dry Rot and Wet Rot are the most commonly used terms to describe the decay of wood. This decay causes destruction and deterioration of timber in buildings & can be caused by many factors with the most serious and common being fungal decay. We have vast experience within the Timber Treatment field and our treatment team continues to carry out remedial preservation work to hundreds of buildings throughout Britain including some of the most prestigious and prominent properties. In addition to our Structural waterproofing and Polyurethane Injection work, we also offer a comprehensive concrete repair service. We have a thorough knowledge of both the theory and practice of concrete repair and are affiliated to the main professional bodies within the industry. In the first instance we carry out hammer test surveys and diagnostic/laboratory analysis with a view of preparing a full specification to complete the repair works. This often involves full removal of defective areas, treating exposed surfaces and carrying out surface repairs matching the existing finish using established methods/materials, including resin, polymer, acrylic or cementitious based and traditional Ronafix systems. We have vast experience in all manner of screeding and offer the following types of screed to suit any number of specifications and tasks: Epoxy, Polymer, Lightweight and Waterproof. Each type of screed may be chosen for its specific properties and we are fully qualified in all aspects of screeding from lightweight Lytag screeds to hard wearing heavy duty concrete screeds. Over the past 25 years we have installed a great number of screeds to suit all manner of applications, from swimming pools & lightweight flooring to heavy duty warehouse floors. Founded in 1980, by brothers Paul and Clive Nichols, Aquarend Limited has grown to become one of Britain’s leading specialist waterproofing companies. For a quotation, to book a survey or for advice: Email, Ring, Fax. Our qualified, knowledgeable surveyors and technicians are on hand to help. Call now to arrange a site visit. 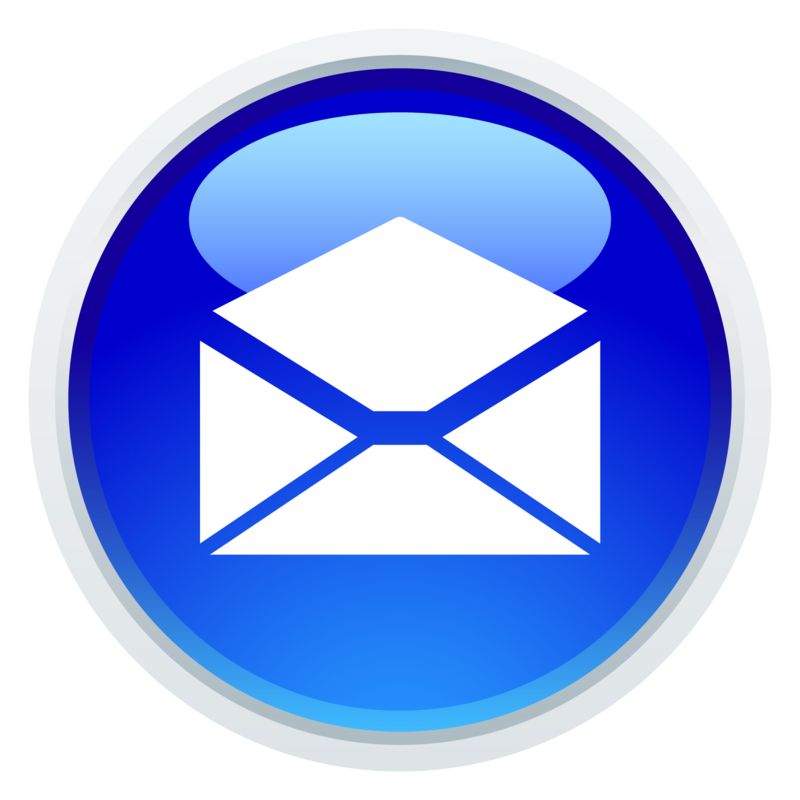 Feel free to send us an email, attach photos, sketches, architects drawings or bills of quantities. One of our team will be assigned your lead and will get back to you shortly. 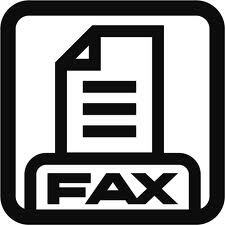 If you prefer the old-school method, send us a fax !! A thoroughly professional and very fast service. The watertight concrete had failed in our recently constructed basement & Aquarend provided a solution using a Sika 1 render system to provide a waterproof habitable space. We contacted Aquarend after another contractor let us down. Aquarend completely removed the system that was failing and installed a Delta Cavity Membrane System. We just wish we had gone with Aquarend in the first instance. We couldn’t be happier with the extra space the conversion of our under pavement vaults has provided. The team from Aquarend were very professional & provided an excellent service during their time at our property. We would definitely use them again.